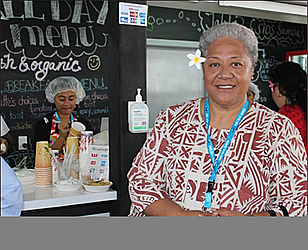 Deputy Prime Minister, Fiame Naomi Mata’afa, is helping the Pacific region nurture the next generation of senior managers. She is doing this today at the Pacific Community (S.P.C.) 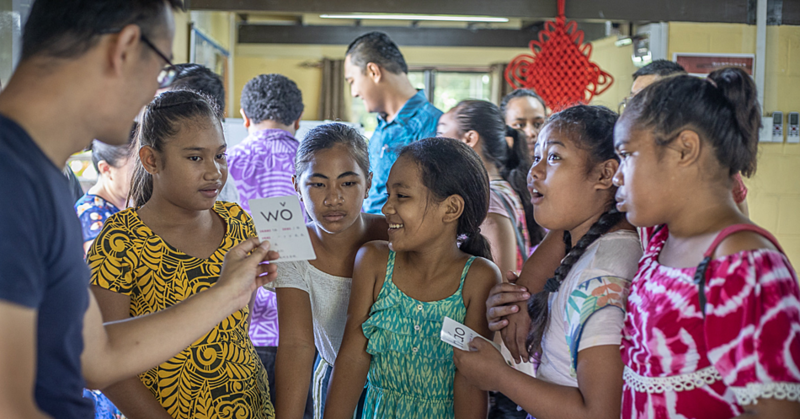 in Fiji where she is taking part in a professional development workshop in Suva. Deputy Prime Minister Fiame is delivering the opening remarks at S.P.C.’s Pacific Leadership Programme workshop, sharing her perspectives on leadership and will mentor women participants as she shares the unique challenges she faced on her journey to becoming Samoa’s first female deputy leader. K.P.M.G. Fiji Partner, Lisa Apted, is also among the presenters who are sharing their guidance and experiences encountered on their leadership journeys. 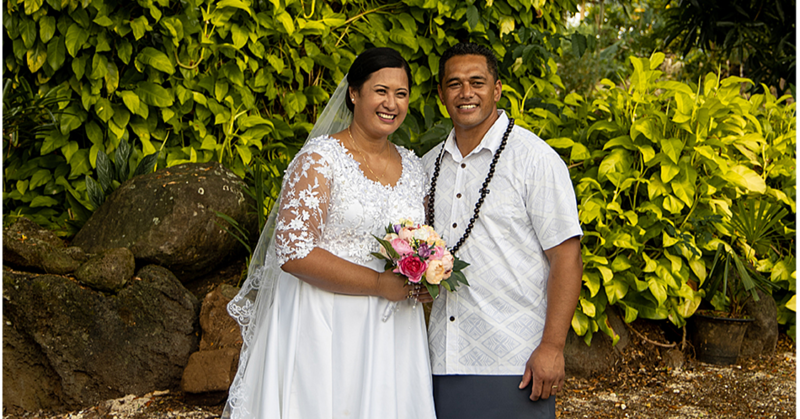 “We have 20 participants in our Pacific Leadership Programme, which is a new initiative in 2016 aimed at building the leadership qualities of our intermediate-level staff who represent our organisation’s future leaders,” S.P.C. Deputy Director-General, Dr. Audrey Aumua, said. “We’re honoured that Deputy Prime Minister Mata’afa has agreed to contribute to the growth of S.P.C. by inspiring and engaging our emerging senior managers in leadership conversations,” Dr. Aumua said. Through the Leadership Programme, staff identified as having the potential to progress to senior leadership roles are supported in a structured way to realise their potential, to benefit them and their professional development, and S.P.C. as a whole. With more than 600 staff working across some 25 sectors, S.P.C. is a significant employer in the region.